The secrets we seek are right in-front of us. Most articles & coaches that try to tell you how to become a great executive will talk about actions, plans and processes however to be a great executive and an effective leader you must first start with your transformation. Becoming a great CEO is one of the ultimate goals in business and one’s career. 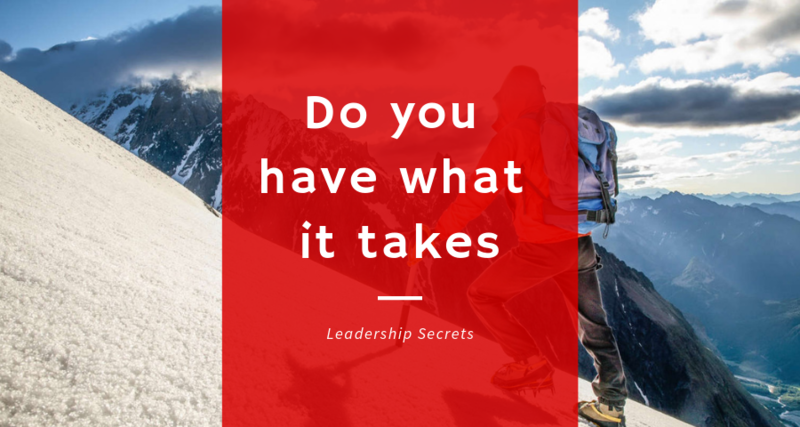 While at times, it may seem like a a near impossible position to aim for some, many ambitious professional still aspire, and want to know how to become a CEO – specifically, what does it take to become one. The DNA of the modern CEO continuities to evolve as business operates in an every changing, increasingly competitive world. Naturally it takes a highly driven individual, however there is no one answer. Know thyself, humanize, inspire and transform are the four core elements you should start your journey with. Transformation takes time and you can’t regard it as an experiment. Half measures are death for companies whereby people smell lack of commitment. When you undertake a transformation, you should be prepared to go all the way to the end. If change is easy, it’s not sustainable. Obviously there is more to being a CEO than just these best practices, but they are a great place to start. There is no school that can teach you to be a good leader. Leaders learn on the job and learn while every stakeholder, customer, employee and shareholder is watching. It is a job like no other. Do you have what it takes and are you willing to transform?